Nissan today inaugurated its third regional parts distribution centre as part of the company’s strategic expansion plan to strengthen its after sales service across the country. Nissan has already set industry benchmarks in parts availability with a fill rate – which measures how many customer orders can be met from existing inventory at the dealerships – of 96% in the fiscal year 2015. 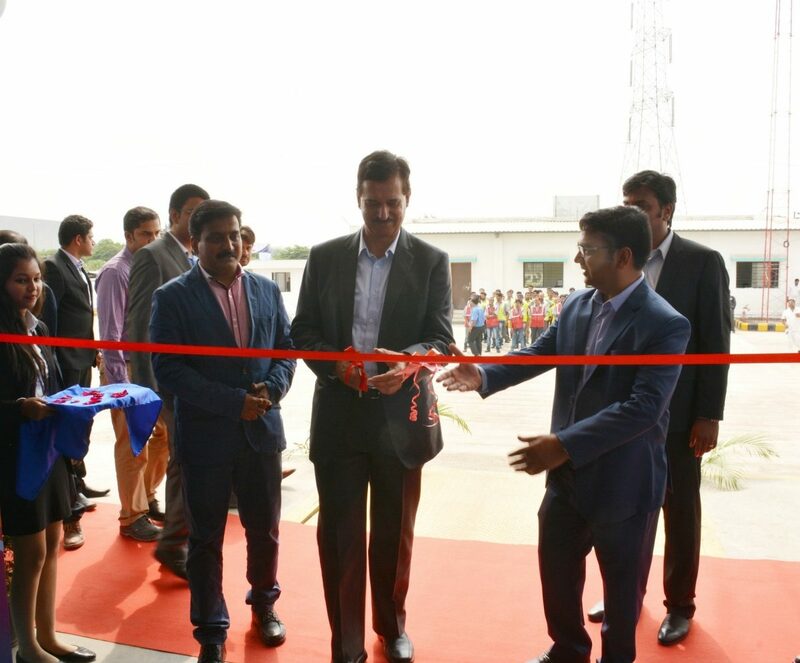 The new parts distribution centre located in Pune, Maharashtra, will further improve service to customers by speeding up parts delivery to dealers in the western and central regions of India. Dealers will receive parts they order within 3 to 5 days. The new facility, situated at Chakan in Pune, Maharashtra, is built over an expansive 60,278 sq. feet area and will bring 70 new employees into the Nissan organization in India. Customers from 35 Nissan dealerships in Maharashtra, Chhattisgarh, Gujarat, Goa, Madhya Pradesh and Daman & Diu will reap the benefit of reduced lead time of spare parts. One of the two Parts Distribution Centres established previously by Nissan India is located in Chennai, and covers pan-India dealers. The second facility is the north region parts distribution centre that is located in Haryana and caters to Delhi and the National Capital Region, Haryana, Rajasthan, Punjab, Chandigarh, Himachal Pradesh, Jammu and Kashmir, Uttharkhand and Uttar Pradesh.